Open 24/7/365 to members. 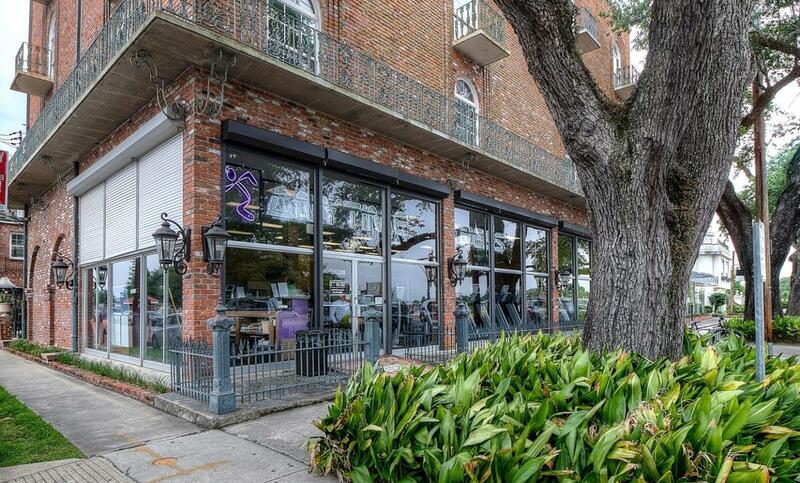 Guests are certainly welcome and may attend during staffed hours or anytime with a home member of Anytime Fitness Canal St.
Get to a healthier place at Anytime Fitness located in Mid City! 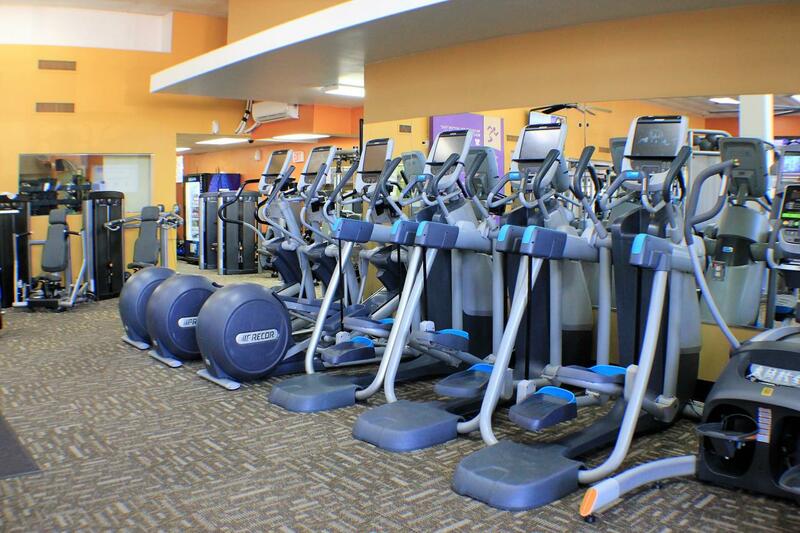 We're confident that our recently remodeled club will exceed your expectations from our friendly, professional staff to our wide variety of state of the art equipment. 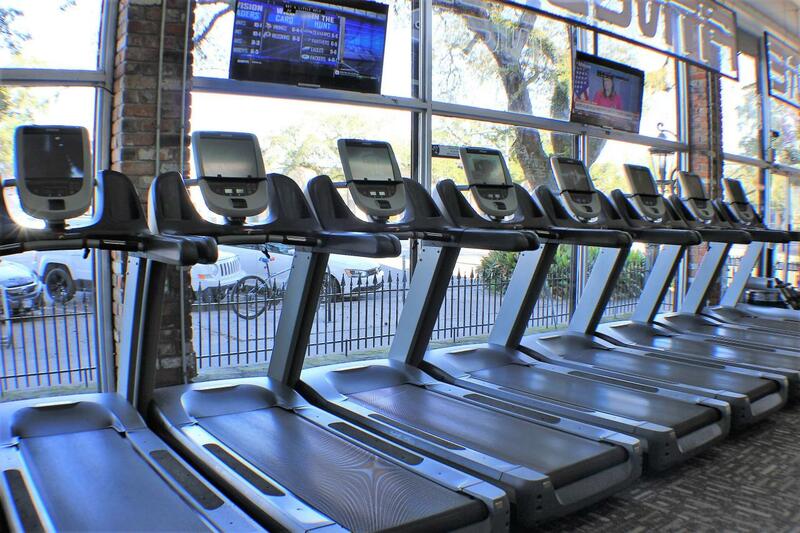 Every membership at our location includes unlimited group exercise classes, a fitness consultation with a personal trainer, access to more than 4,000 gyms and 24/7/365 convenience at no additional charge! Visit during staffed hours or call for an appointment today! 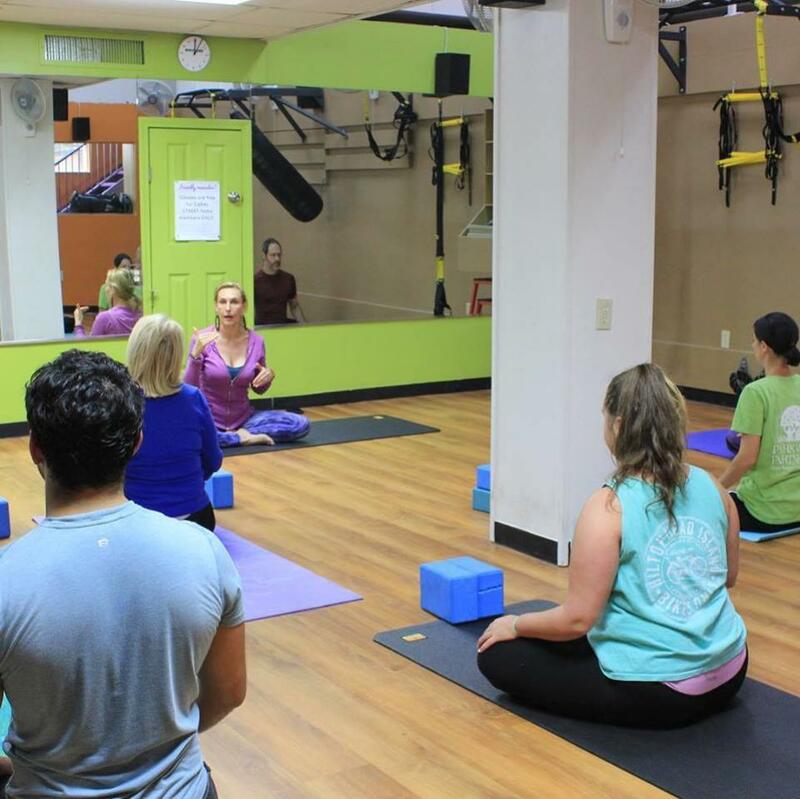 Join today and receive a free fitness consultation with one of our certified personal trainers! What better way to get motivated than to receive a customized workout? 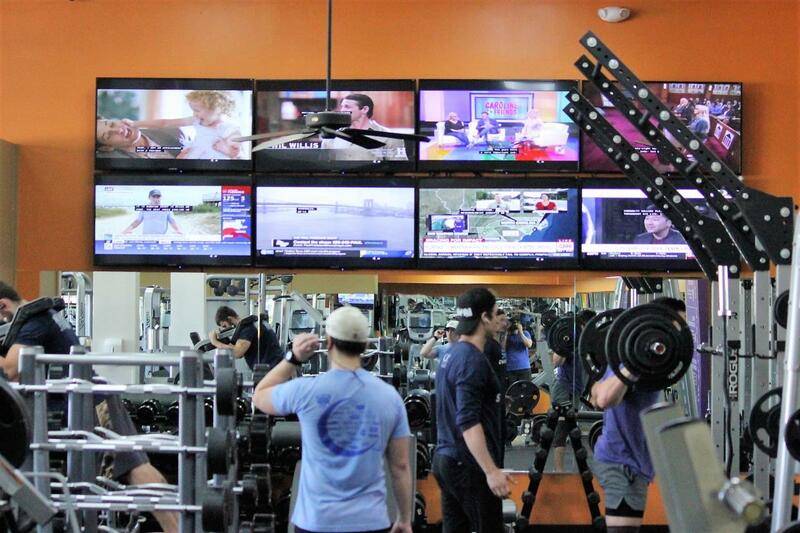 Find training schedules and events happening at your gym. Hi! I'm Amy. 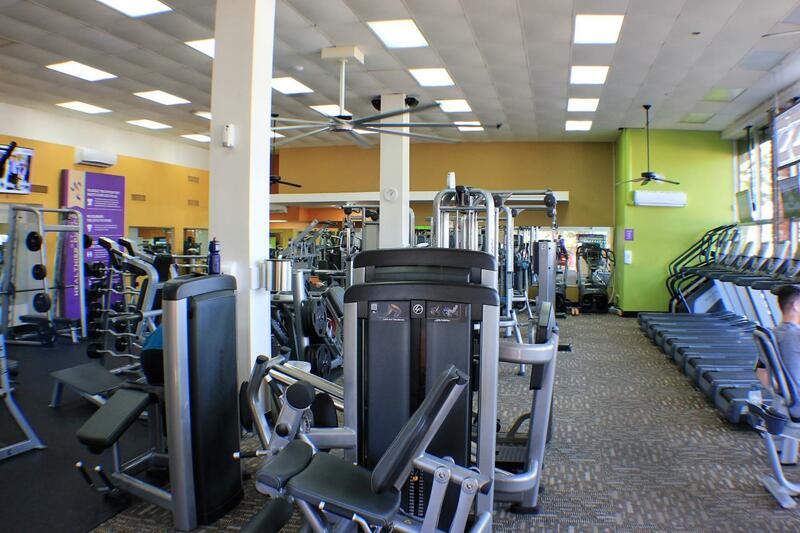 I'm a NASM certified trainer, group exercise instructor, and the GM of this awesome place! Health and fitness have always been a huge part of my life and I'm constantly looking for different and challenging ways to workout. I was a dancer growing up and while pursuing my bachelors degree, I fell in love with aerial arts. I love cardio, weight lifting, and anything challenging! I've always wanted to work in this industry and I feel so lucky to be here everyday. I've been working in health and fitness for the last 7 years. I like incorporating different recreational activities into my workouts. Rock climbing, hiking, and calisthenics are only a few that I'm into at this point. Its good to get out in nature and reconnect with the earth. That's usually what I do on my rest day's away from the gym. Learning new skills is a hobby of mine, so is teaching others. I plan to get certified in personal training within the year to continue learning, growing, and helping others to reach their goals. I started working in this industry 10 years ago and fell in love with the atmosphere. Through the close relationships I built with members, I discovered my passion for helping people achieve their fitness goals. 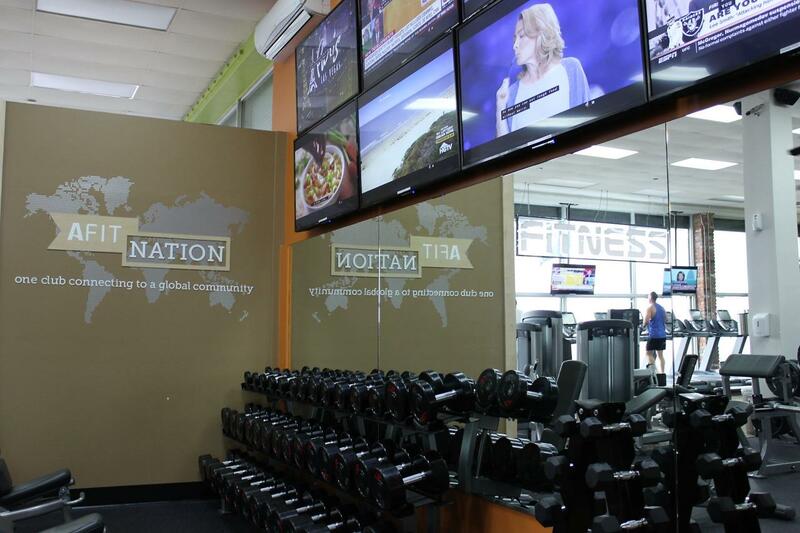 I’m looking forward to continuing that mission here at Anytime Fitness! I love cardio workouts and have been getting into strength training the past few years. That feeling of accomplishment after completing a difficult workout keeps me motivated. I’m very excited to be here and help you along your fitness journey! I am a high energy person and love how being active makes me feel. I will be your greatest advocate, push you to your limits and help you grow both physically and mentally. I believe that fitness is not just about the physical but also the mental, so we will work towards getting you to think and say the right things. Whether it’s a vision for flexibility, stability, strength, power, or weight-loss, together we will create a program design that works best for you. Together we will create life changing habits! I am a Mother, and grandmother, which may not be obvious to alot of people. I enjoy training hard. I am an inspirer and a great motivator. It gives me joy training others. I am a fit body model for the Wrold Natural Body Building Association.